I suppose I’ve read enough books on Hollywood history over a number of years to have a decent idea of the players involved in the Communist witch hunt that occurred in tinsel town during the HUAC trials. Dalton Trumbo, Edward Dmytryk, John Garfield, Hayden, Bond, Duke, Bogie and a group of celebrities boarding a plane to say their piece. Then there is the story of Bernard Gordon told first hand. 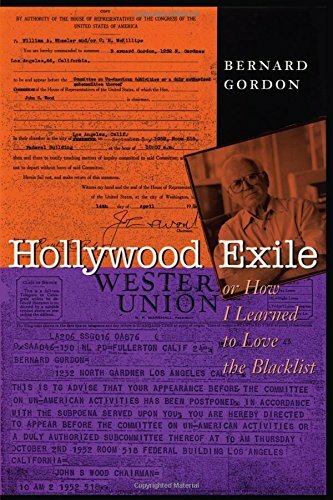 An interesting read that not surprisingly, reads like a novel as after all, Gordon was a blacklisted writer forced to work under assumed names, allowing others to claim his work and mostly working abroad. Gordon’s tale is one filled with characters whom most film fans will know either by sight, meaning the movie stars that populate his story or the producers and directors names who pop up on the written page. Gordon goes through the lean years when countless workers in Hollywood are either scared of being named a Communist or being thought of as guilty by association. He knows he’s to be subpoenaed and like many of his friends and co-workers knows he has little chance to defend himself against the tyranny of HUAC, The House Un-American Activities Committee. While all this is going on, he’s making a living writing spec screenplays for titles like the Tony Curtis boxing saga, Flesh and Fury and the Rock Hudson oater, The Lawless Breed. Before long, his name is associated with HUAC and he’s dropped from the studio payroll though he’s welcome to write under an assumed name for a low budget Sam Katzman production, The Law versus Billy the Kid. He’ll even write Earth Vs. The Flying Saucers, a Ray Harryhausen classic. 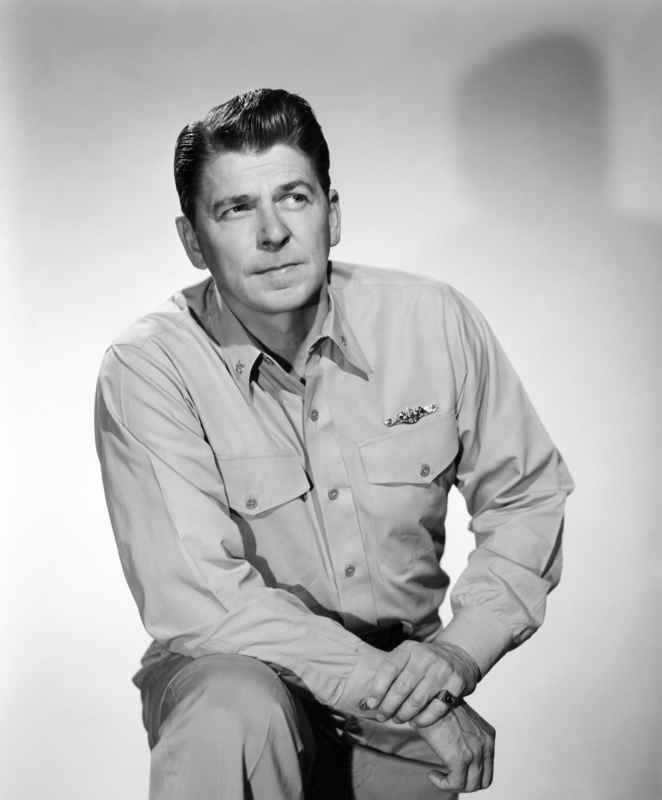 Before leaving for Europe and taking up residence under Producer Philip Yordan’s umbrella, Gordon a supposed Communist writer will even get the satisfaction of writing a script for future President of the United States, Ronald Reagan with Hellcats of the Navy. I love the irony of that fact. Once on Yordan’s payroll, Gordon becomes somewhat of a script doctor for the countless productions that Yordan is working on as well as the Samuel Bronston factory of epic filmmaking. The pages include the story of just why Day of the Triffids seems to be two movies in one. Something I took notice on just last year upon my first viewing. The book goes on to include not only his personal life story but the stories behind some big budget productions via producer Bronston. So for those always looking to enjoy some fun stories of what we sometimes refer to as Hollywood Giants, there are tidbits on Heston, Niven and Miss Ava during the 55 Days at Peking production, the problems of Circus World and script writing The Battle of the Bulge. Gordon seemed to have more than his share of negative run ins with a few heavyweights in trying to get scripts up and running which leads us to his time spent with Kirk Douglas. They didn’t seem to get along and Gordon offers his take on Kirk’s breaking the blacklist by naming Trumbo as the writer of Spartacus. 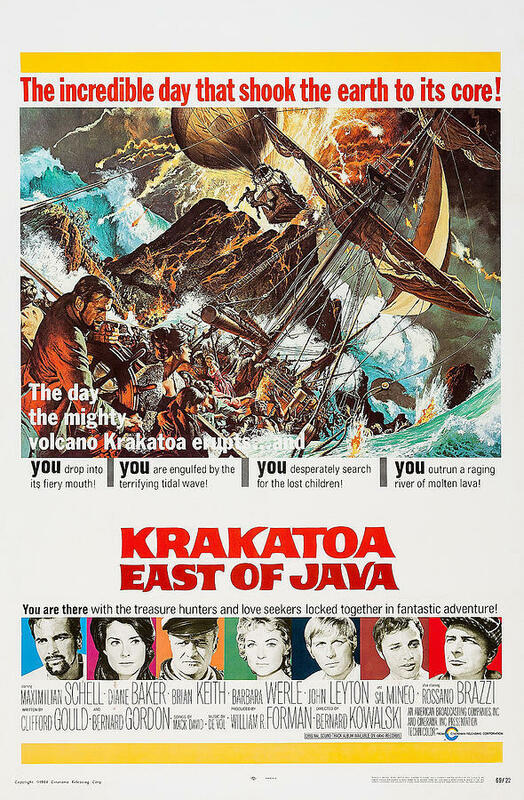 Gordon would go on to write and get credit for Krakatoa, East of Java and loves to recall how people always rib him over the movie’s name knowing the direction in the title is incorrect. He didn’t name the movie, the producers did. When the decade of the seventies came around, Yordan pushed Gordon into producing some Italian Spaghetti westerns that starred Lee Van Cleef, another named actor that Gordon seems to run afoul of. He’d ghost write Captain Apache and produce Bad Man’s River. Both starring steely eyed Van Cleef. He’d soon discover that working with Gina Lollobrigida and trying to keep her happy on set can prove a bit tiring. Gordon doesn’t have a beef with all the actors that came across his path though, he has nothing but kind words to say about Telly Savalas and Clint Walker with whom he’d produce the 1972 Pancho Villa. One of his final productions was one of my main reasons for wanting to read this book as Gordon is the script doctor and producer of Horror Express. 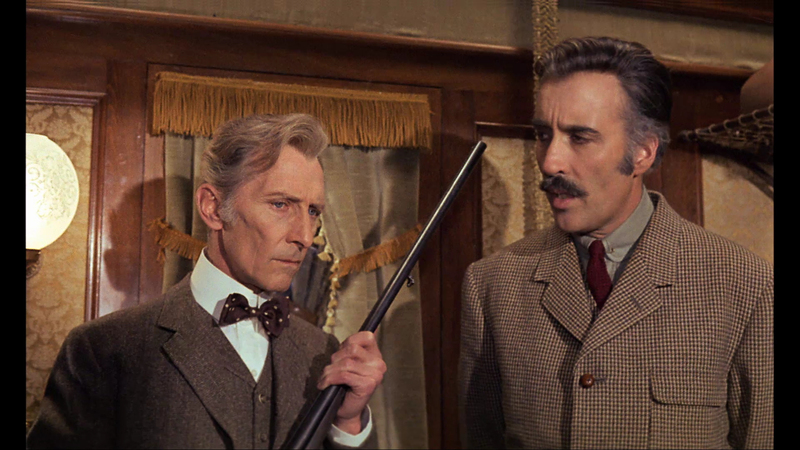 A film I’ve viewed countless times and believe to be the best Christopher Lee / Peter Cushing film outside of the Hammer classics. There is plenty of information within on that movie’s genesis and some fun stories of the principal actors. This includes Lee’s operatic singing around the stage, Cushing’s proper Englishman and bringing back Savalas for an extended cameo. All for the price of an apartment lease for one of Telly’s girlfriends. In the end Gordon seems thankful of what he was to accomplish and fortunate that his journey was no where near as harsh as some of the others who lived in exile for years until the blacklist was finally set aside and wrongs were attempted to be righted. Sure the book is political due to the nature of the times and it’s leading player but I’ll freely admit it’s not my primary reason for reading it. It’s a little different view here of a small part of Hollywood history and for me, one that features some stories of films we don’t often hear much about that kept me turning the pages. Gordon’s story was published in 1999. He would pass away 8 years later in 2007.